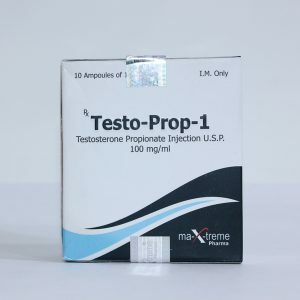 Testosterone propionate, included in the work the day after the injection, lasts about 3 days, next, connects testosterone phenylpropionate, then testosterone isocaproton and the latter picks up the baton testosterone decanoate, which terminates its work almost a month later. 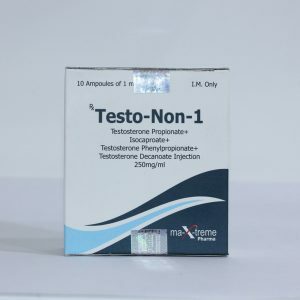 As a result, we get a faster and more smooth inclusion in the work and a more even hormonal background than the one-part testosterone. 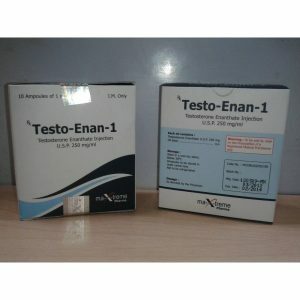 Sustaver, like any testosterone, is the “king” in increasing strength and muscle strength, and by increasing the number of erythrocytes, the endurance of the organism also increases. Also increases appetite. 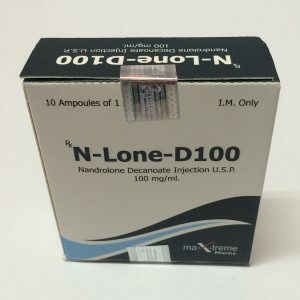 According to athletes, the average increase in muscle mass for the month of taking the joint is about 6 kg. A significant effect of the joint is to increase libido. So on the course of the joint, you can feel like an indefatigable lover. 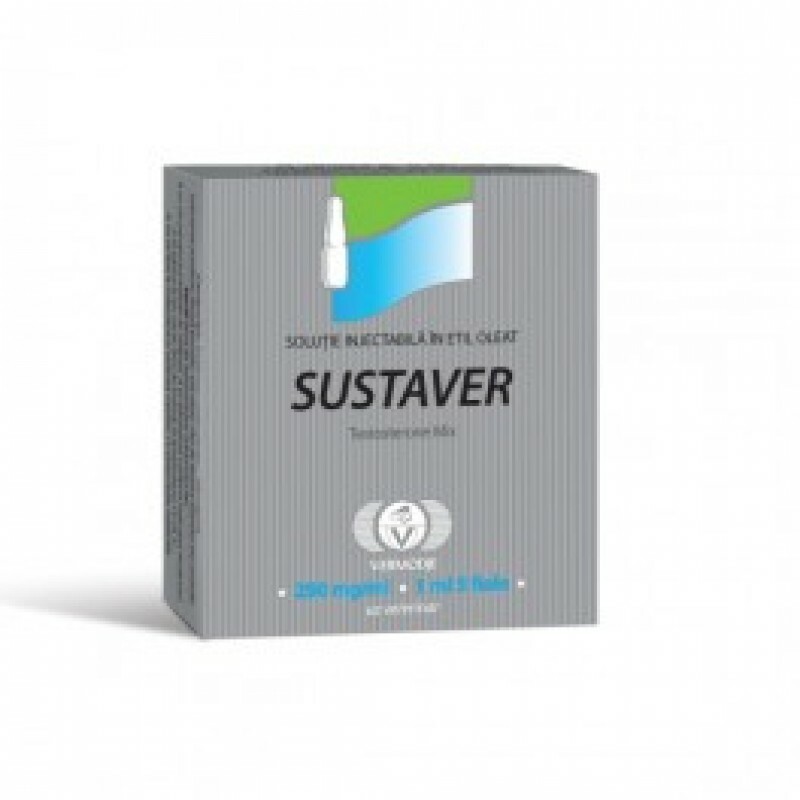 Sustaver is inherently an androgen, has a puff effect, is inherent in all androgens (acne, prostatic hypertrophy, alopecia) as well as its ancestor, endogenous testosterone, converted into estrogens, which can lead to gynecomastia, fluid retention in the body, increased blood pressure. In the above cases, it may be necessary to use anti-estrogen drugs. As practice has shown, only high-protein and high-calorie nutrition leads to the maximum effect from the use of sustaver “a.